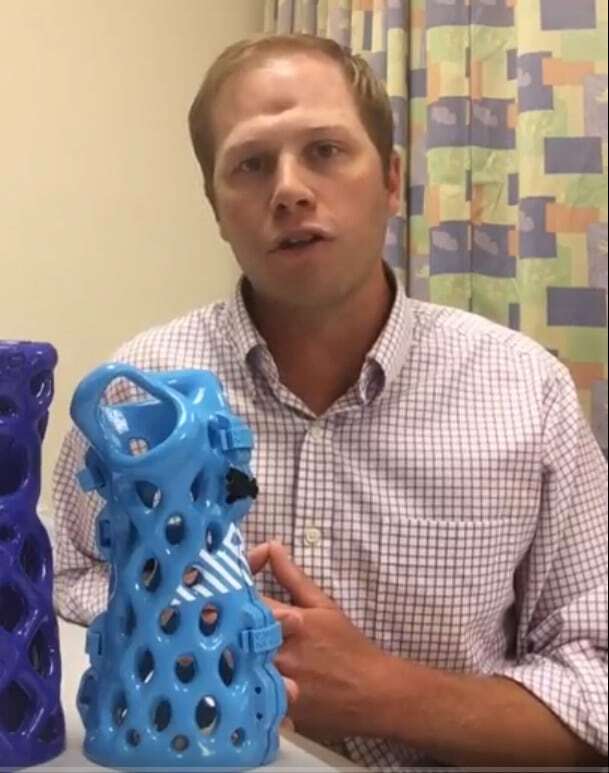 Jason Browder, a Physician Assistant with Alpine Orthopedics in Gunnison, Colorado has been prescribing ActiveArmor for the past eight to ten months. He has seen amazing results with a multitude of patients ranging from kids, to athletes, to geriatric patients! The patients love ActivArmor! 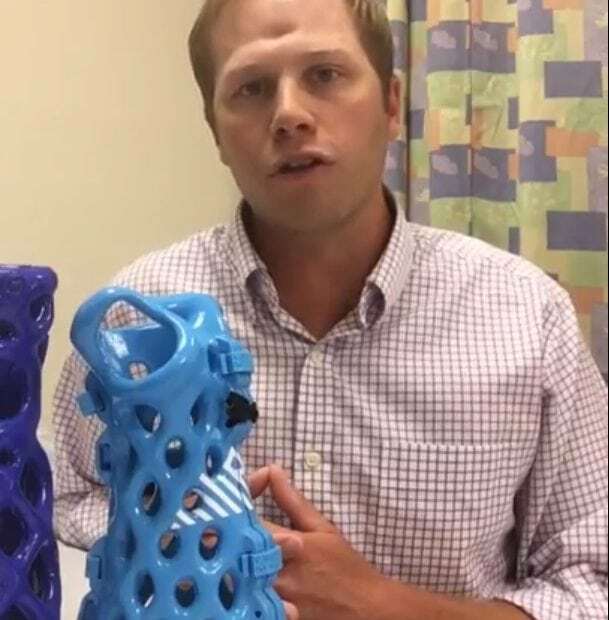 Jason has seen huge benefits with ActivArmor over traditional casts in many different types of patients.